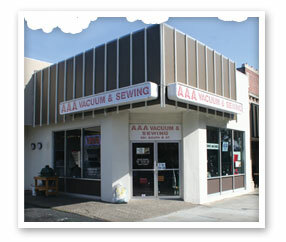 AAA Vacuum & Sewing has served San Mateo and the local communities since 1954. With our everyday low prices, we are the best local source for sales, service and expert repairs on all makes of vacuums and sewing machines. We carry an array of premium brands, including Miele, Royal, Riccar and Sebo. As an authorized Brother Sales & Service Center, we are your one-stop shop for sewing, embroidery, & quilting hobbies plus notions! And now, as a Big Green Egg Barbecue Dealer, we are the home of premium barbecue equipment too. Click here to learn more about us. 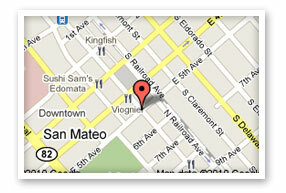 Come visit us today at our convenient new location on the corner of South B Street and 5th Avenue. Did we mention we offer free estimates and consultations? Well, we do, so don’t hesitate to contact us right away.